​No matter what you need for your pool or spa, KLM Pool Services has it or can find it. Let us know what you need. We will get it for you at a fair price. We specialize in the repair and replacement of pumps, filters, heaters, cleaners, control/automation and lighting. A pool is a major investment. To get the most value out of it, you need to keep up with the latest developments in pool technology. Look to KLM Pool Service for the technological developments. ​KLM Pool Services has been maintaining and repairing swimming pools for over ten years. The company was started by principle owner Kevin McLard, on January 1, 2001 in Tracy, California. Mr. McLard has more than 15 years experience in swimming pool equipment installations, repairs and maintenance. This experience in swimming pool service has provided an extensive understanding of plumbing, and the equipment used for the installations of pools, hot tubs and jacuzzis. 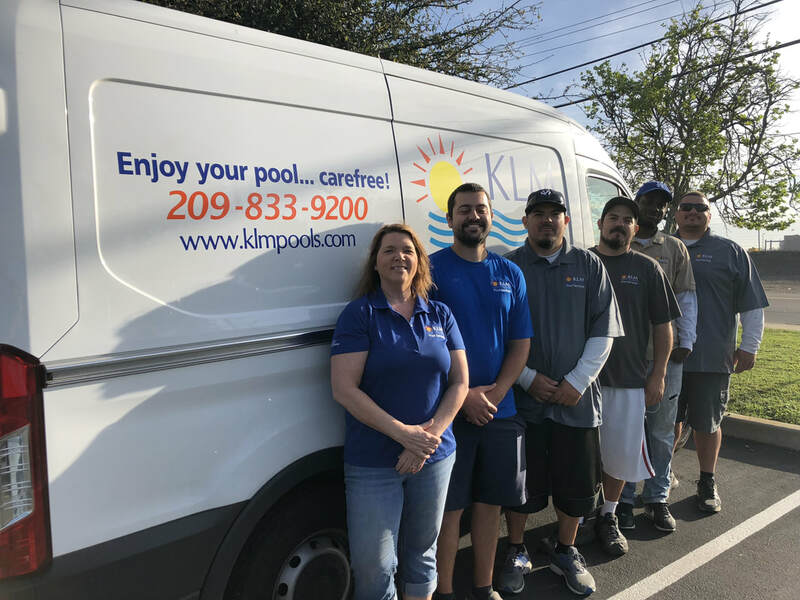 KLM Pool Services specializes in providing professional, high quality swimming pool and spa cleaning, maintenance and repair services for customers seeking expert pool care. Our employees are well trained, courteous and have the knowledge to keep swimming pools of all sizes healthy, clean, and beautiful all year long. Our aim is to create lasting relationships with our customers by offering the finest personal service in the industry. In order to achieve this goal we are dedicated to being reliable and honest, providing a high level of customer service. Our mission is to provide the highest quality pool care possible and to exceed our Customer’s expectations. This philosophy has served us well and allowed us to grow and be profitable each year that we have been in business. 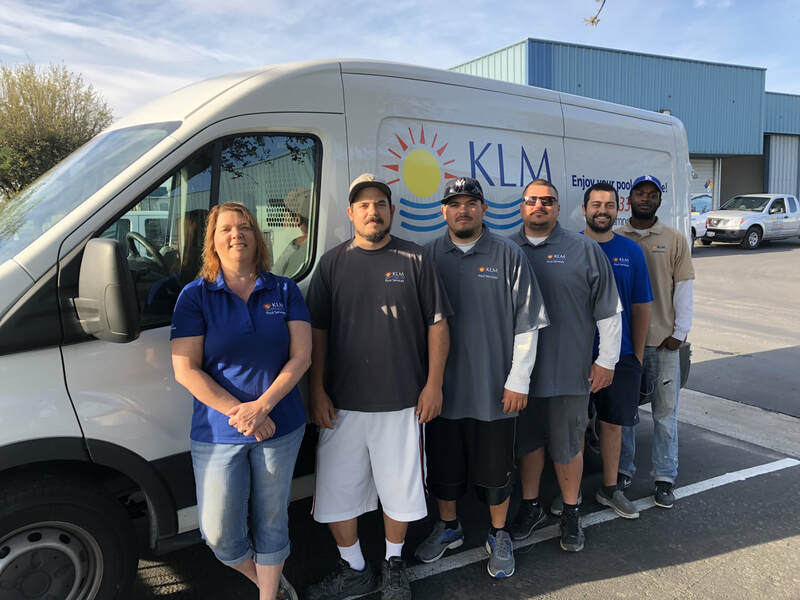 Currently the business employs 3 technicians year round to maintain Swimming Pools and Spas for satisfied customers in the Tracy, Manteca and Lathrop communities.